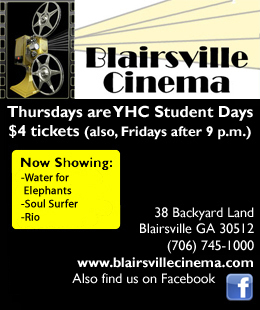 Sophomore business major Mitchell Midkiff is a returning Young Harris College student from Macon. 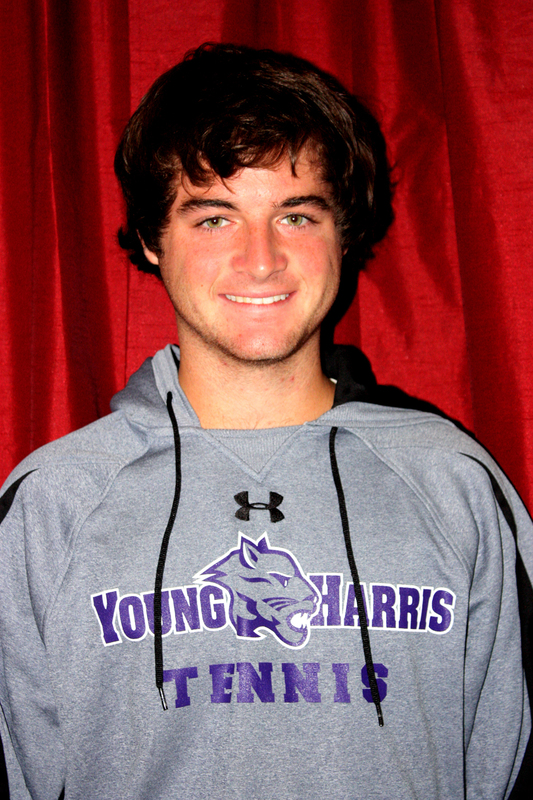 Midkiff plans to have an enjoyable year on the YHC tennis team this season. Midkiff will also serve as one of the team’s leaders, since he is one of two returners from the Mountain Lions 2009-2010 squad. Mitch learned how to play tennis from his father as a young infant at only three years old. “I did not start competing in tournaments until I was in 8th grade, but from then I have been hooked on it,” Midkiff said. Mitchell is often asked why he chose YHC and for this question he always gives an easy answer. Last year was a good year for the tennis team. But, many of the players transferred to other schools, making this season totally different from last season. Mitch had some encouraging words about the upcoming season. Midkiff also has a few positives in mind when it comes to having a smaller tennis team. Mitch quickly jumped to the fact that we have new tennis courts on campus. “It is nice to have courts on campus now. They look great and it makes it easier for people to come and support,” Midkiff said. Mitch and his teammates on the YHC tennis team are continuing with fall practices and are looking to have a successful season.